For the love of long-lasting eyeliners and disdain of raccoon eyes, we’ve rounded up 10 tried-and-tested eyeliners that will last through every John Lloyd Cruz movie marathon, a hot Pilates session, an after-hours inuman with the officemates—and yes, even a breakup! Makeup artists turn to this cult fave to draw on perfect winged liners because of its amazing long-wearing formula. 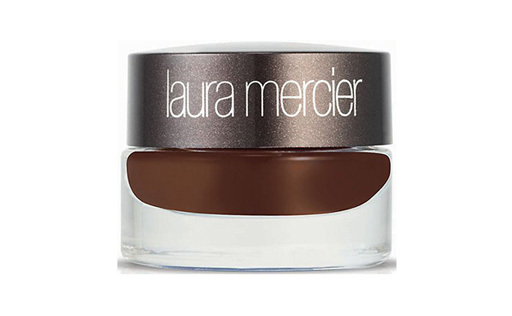 It goes on incredibly smooth, which is a huge plus for makeup newbies. 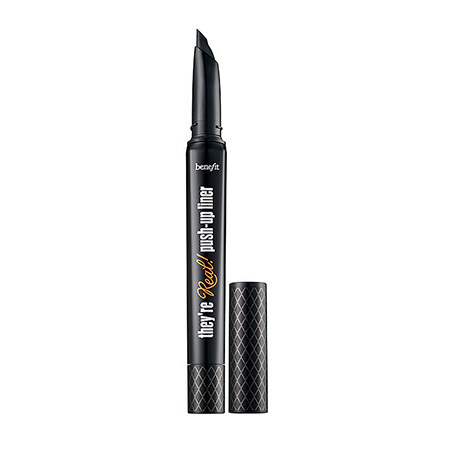 Nail your feline flick with this liquid liner that's shaped like a pen. This budge-proof eyeliner is actually a breeze to remove with micellar water. 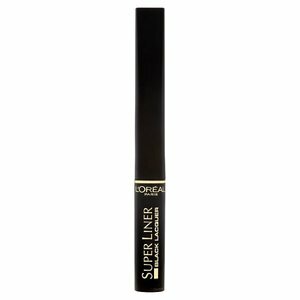 If you’re looking for a liner that will not smudge on your waterline, this is it! 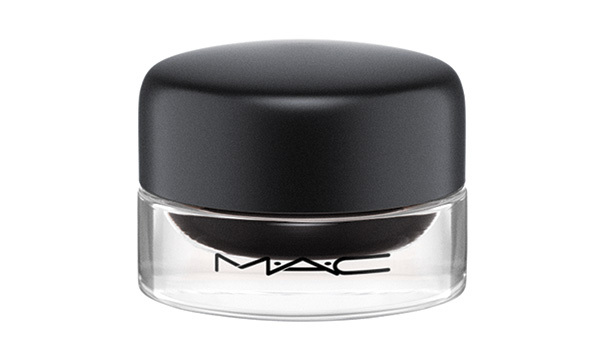 There’s a reason why almost every pro makeup artist has one of these in their kits—the formulation is outstanding. 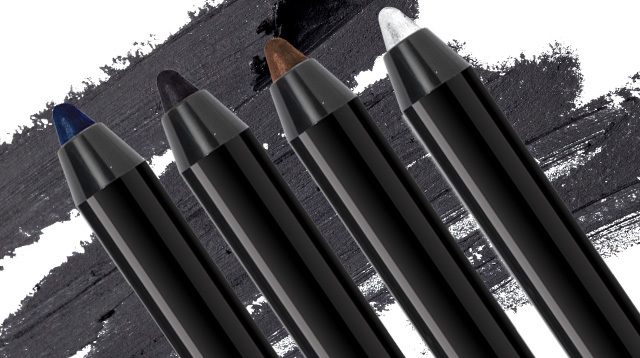 Count on a Korean brand to come up with impressive liners in the prettiest colors. Aside from using it as a regular liner, you can also use it as a cream shadow base for smoky eyes. Simply apply some of it on your lid and use the smudger on the other end to blend out and diffuse the color. 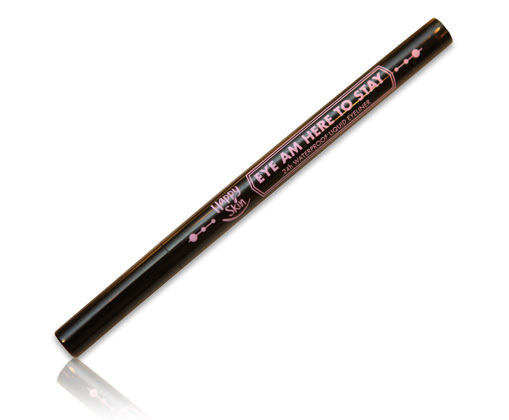 This creamy gel liner glides on easily on lids and dries up quickly. The best part? It. Doesn’t. Move. This surprising gem from the drug store is guaranteed to give girls with the oiliest lids perfectly-lined eyes for hours. The tip of this liner is what makes it stand out from the rest, but our favorite thing about it is its A+ staying power! It's a true gift from the beauty gods for girls who never have time to touch up. What’s your HG eyeliner? We’d love to know!